If I remember correctly this is either right next to the gas station I took pictures at or just a ways down from that area. I wasn’t aware of it’s purpose until today after doing some reading. I’d assumed that it was an actual bike shop catering to locals and tourist crowd. I was definitely wrong in that regard. 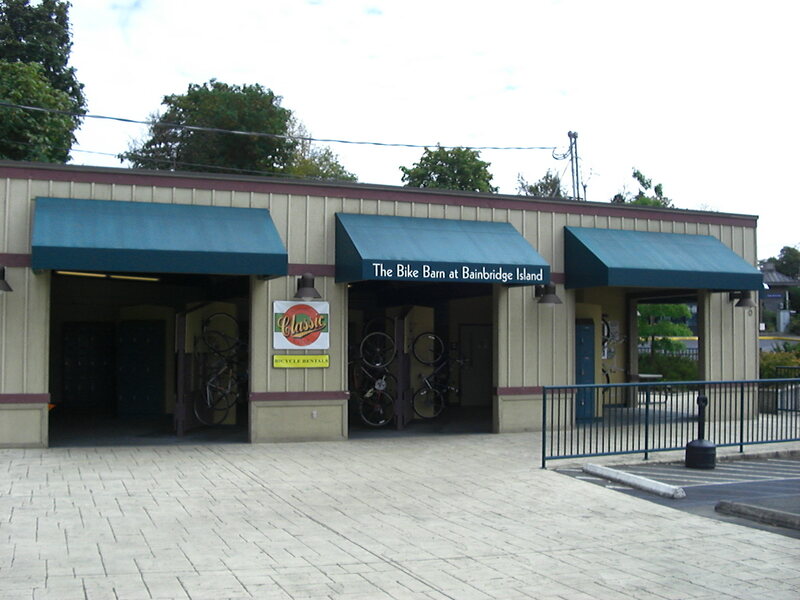 Bike barn is bicycle storage for commuters. Local buses also have secure bike racks. Bike barn allows commuters option of limiting bike use to only part of their daily journey if they want to.